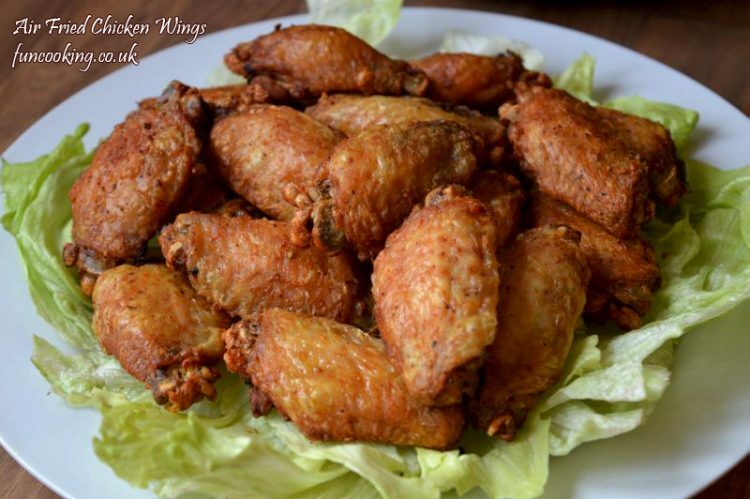 If you want know how I made my buffalo chicken wings please see this recipe. 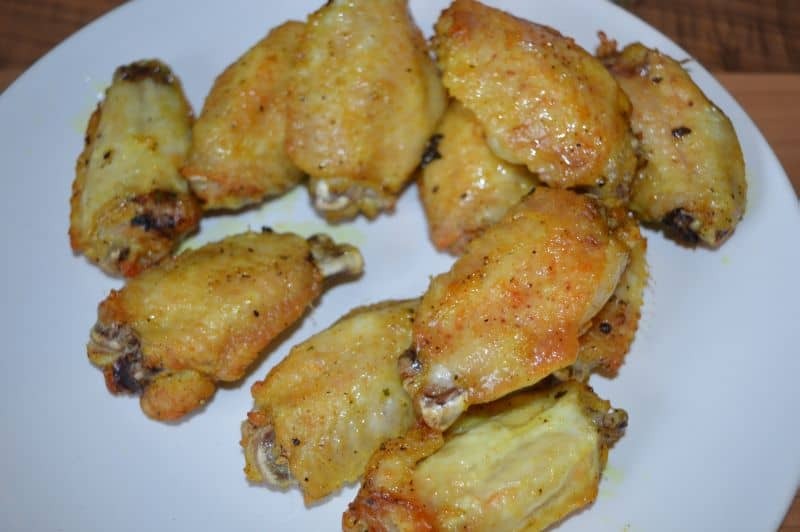 And these are some other chicken wings recipe if you want to try. 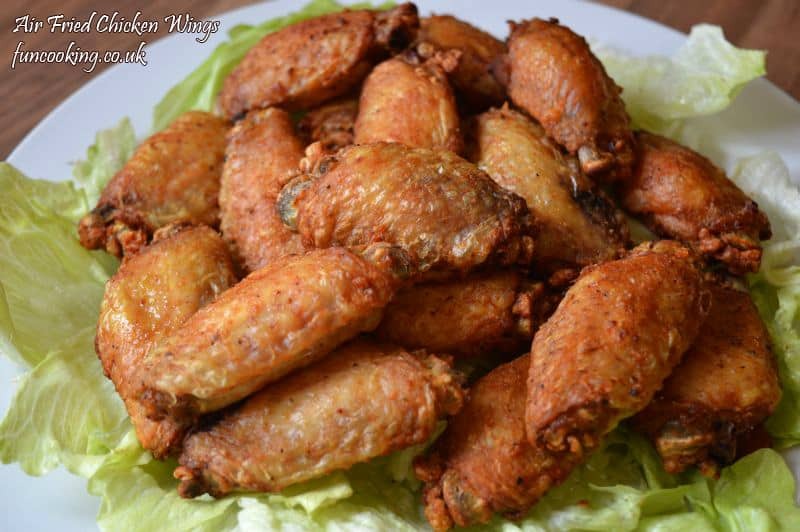 Air Fried Chicken Wings are great as an appetizer or a main course. Healthier then deep frying. But don’t worry if you don’t have air fryer, you can also fry them in oil or bake them at 180 C for 30-35 minutes. 1. 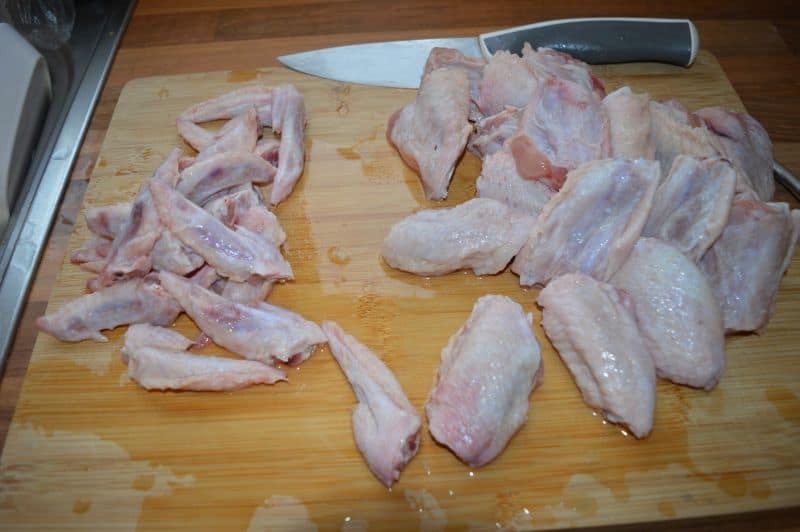 Cut and clean chicken wings. Keep the flat part, throw the tip. 2. 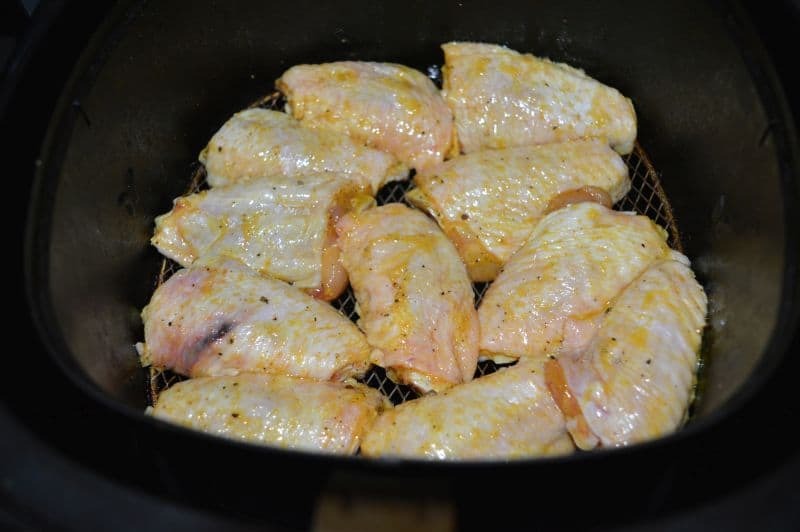 Marinate these wings with all above ingredients for 10 minutes. We will cook them 2 times .First Keep half of them in air fryer at 160 C, for 20 minutes. 3. Take out and cook next batch of wings at same temperature. 4. 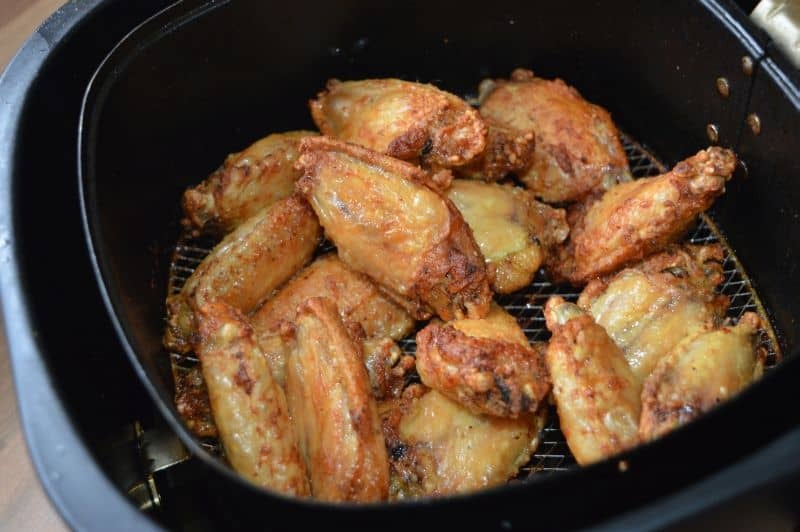 Now keep all half cooked wings in air fryer then cook them at 200 C for 10-15 minutes. Depending on how crispy you want them. Air Fried Chicken Wings are ready. Serve them with your favorite dip. This recipe is amazing. Thanks for sharing! keen to go through your other recipes as well!